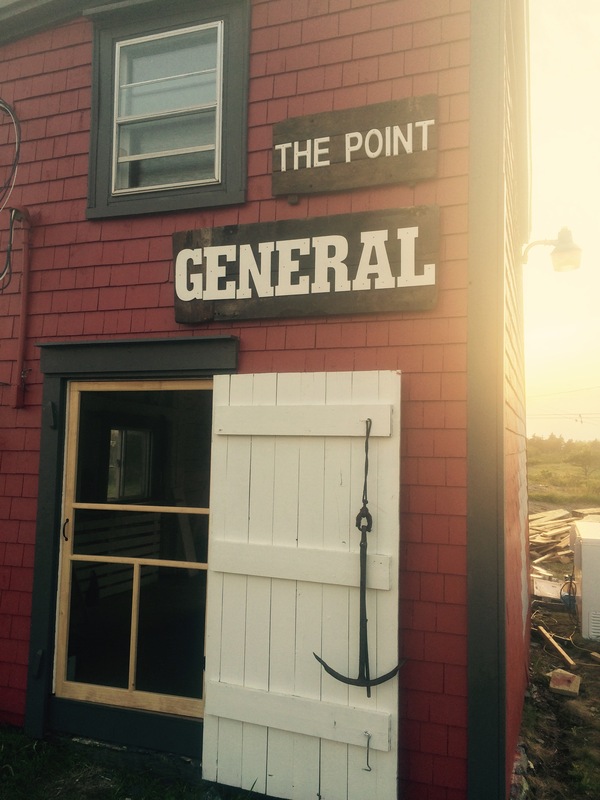 The Point General opened July 10 in Blue Rocks, all the way down at the end of the Point Road in a little shack, which is over one hundred years old. 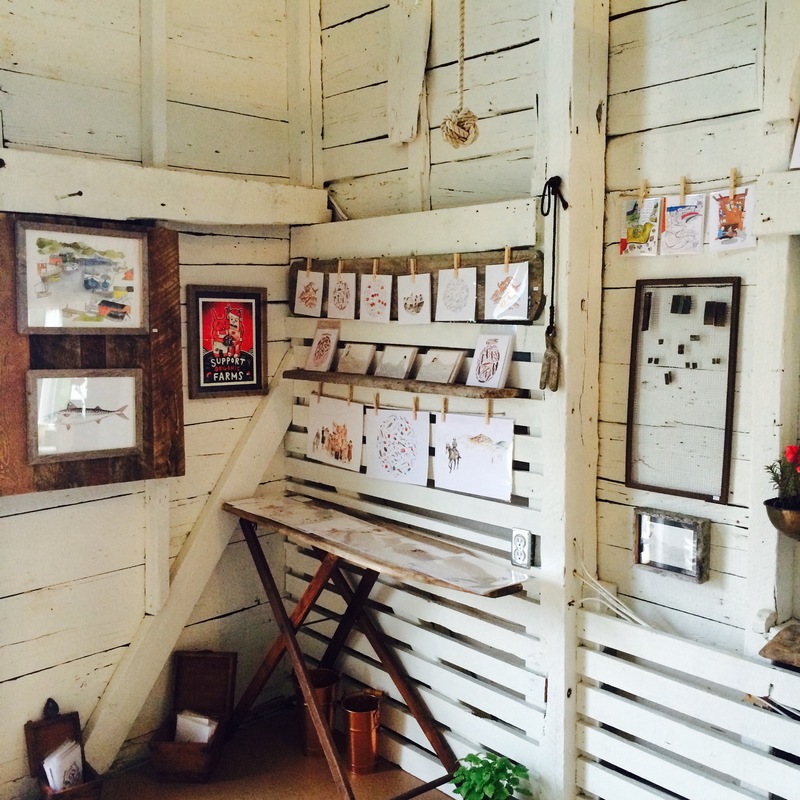 The type of building it’s in is known as a fish store, because it was used for storage. Before light renovations started the floor was completely soaked in diesel, gas and creosote, which may mean the building will last forever. It was very smelly when work began and filled with spiders, but you wouldn’t know it from the charming transformation. Owner Katherine Marsters cleared a top storey, took all the floorboards out, scrubbed, vacuumed and painted. 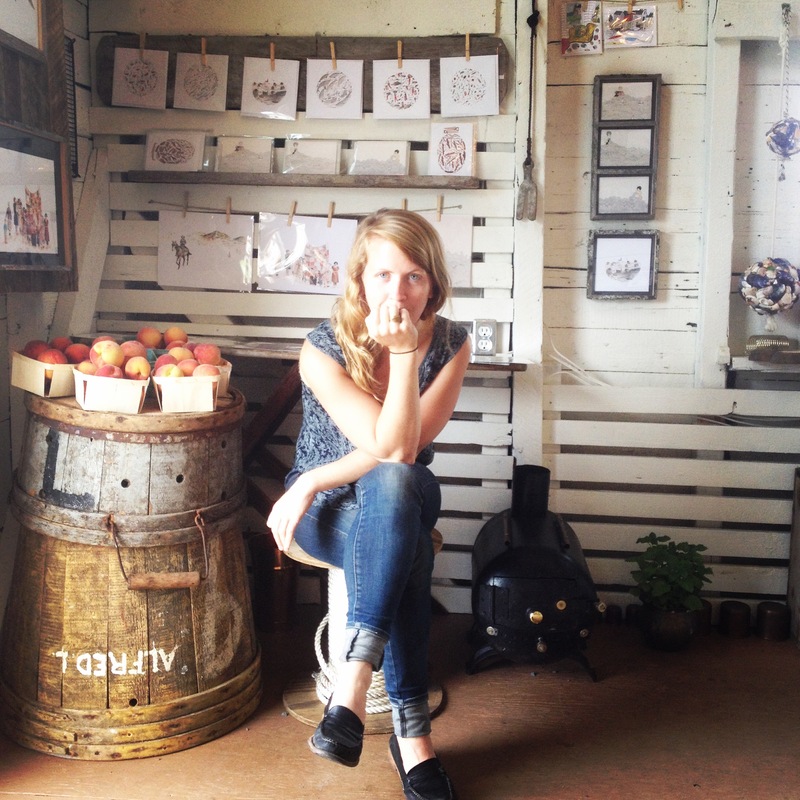 All the original wood in the new business has been used to transform the space. The floorboards are now the shelves and lobster buoys, traps and oars are hanging about to complete the Maritime aesthetic, while the counter is made up of repurposed bowling alley and fish boxes. Marsters did most of the restoration herself, including the plumbing, with help from her partner, carpenter Todd Wall. 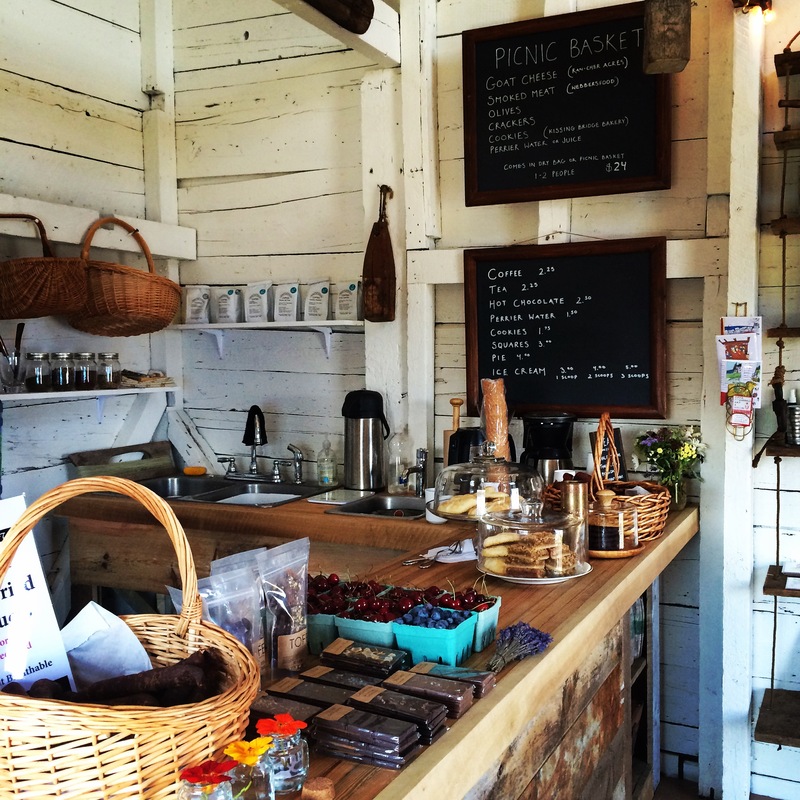 While not a general store in the traditional sense, The Point serves as a café and sells local art and body products with bread and treats by Kissing Bridge Bakery, along with Marsters own honey and jewellery. Open seven days a week, picnic baskets are available to enjoy on the rocks, shore or to take out for a paddle on the water. Check out The Point until October and for many seasons to come.